J.W. Drennan, LLC is a licensed general contracting firm that was founded by Jonathan W. Drennan in 2003 and is based in New Orleans, Louisiana. The company specializes in high-end construction and renovation work. 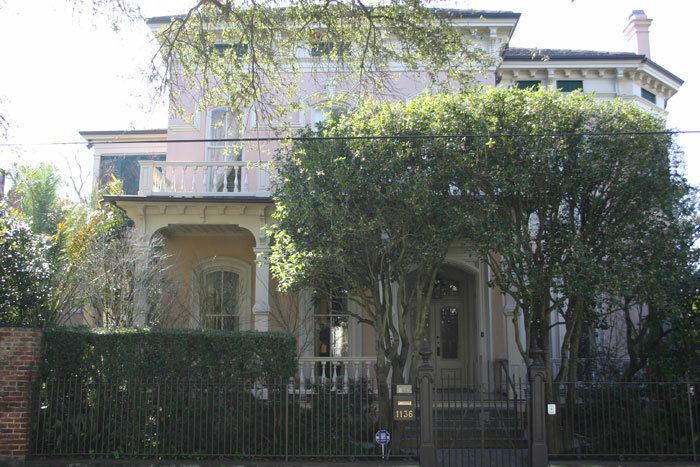 They have done projects like 1136 Camp Street, which was one of the 6 featured homes on the Preservation Resource Centers Garden District Holiday Tour of Homes, as well as the restoration of a Thomas Sully home at 4438 Carondelet Street. Another Garden District residence that was fully refurbished is 3307 Prytania, which won the Garden District renovation of the year. J.W. 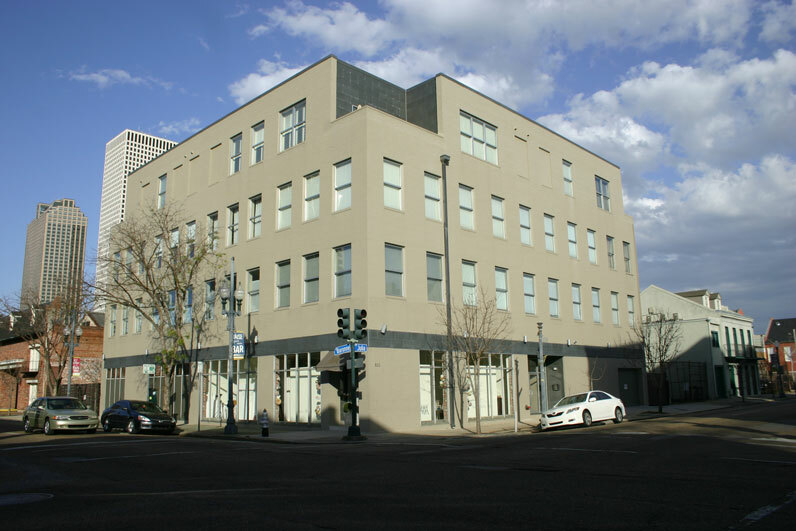 Drennan LLC has also participated in the construction of two Condominium Conversion projects, 835 Julia Lofts in the Warehouse District of New Orleans, and 201 Canal in Metairie. J.W. 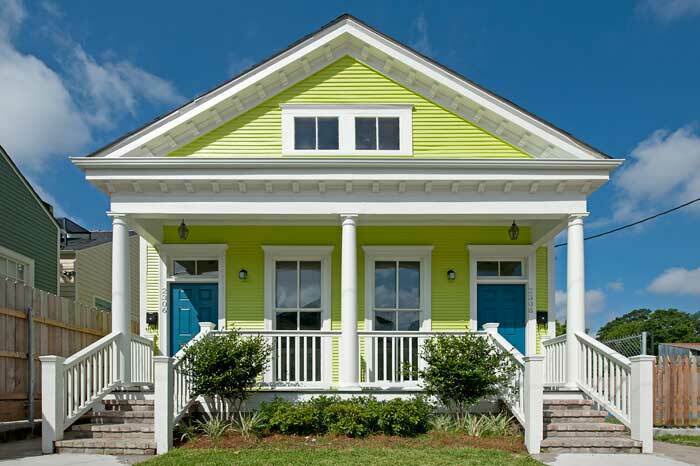 Drennan,LLC, also specializes in affordable housing.Since Hurricane Katrina in 2006, J.W. Drennan has built or renovated over 125 units(50 buildings) designated for affordable,low income housing. J.W. 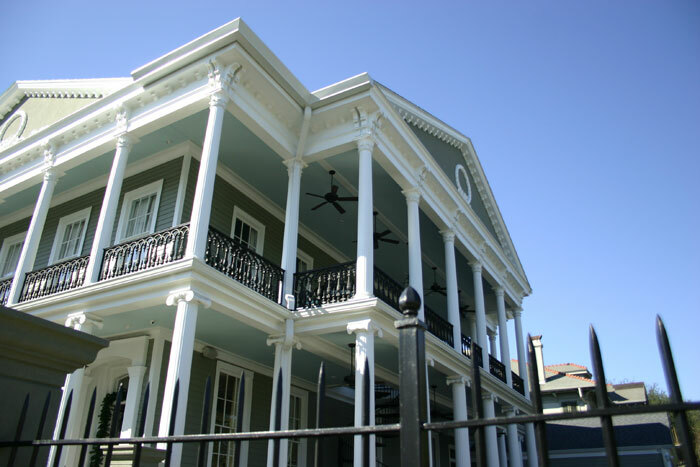 Drennan LLC is Licensed as a General Contractor by the state of Louisiana (Lic #41060), as a State Licensed Residential Contractor (Lic # 86281), and is Licensed in Orleans Parish (Lic # 03 Reg 13043) and Jefferson Parish (Lic # 752). Previously, Jon Drennan was the former co-owner of Wallace C. Drennan, Inc. where he worked for 25 years. In 2003, Jon sold his portion of the company.